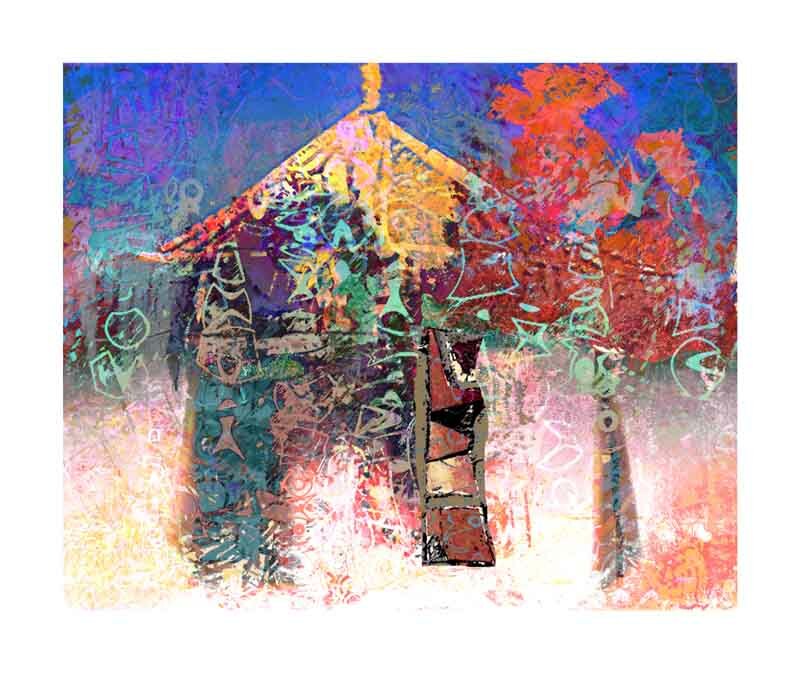 Welcome to the Mixed Media Monoprint Gallery Four. Each of His prints are abstract expressionist inspired by the art of Piet Mondrian, Paul Klee, Joan Miro and Vassily Kandinsky whose paintings researched the emotional and psychological properties of color line and form to the point where subject matter and even representational elements were entirely eliminate. His contemporary art is an experimental process combining renderings made on a computer with those made outside the computer. The computer becomes a medium combining the two worlds into one world. 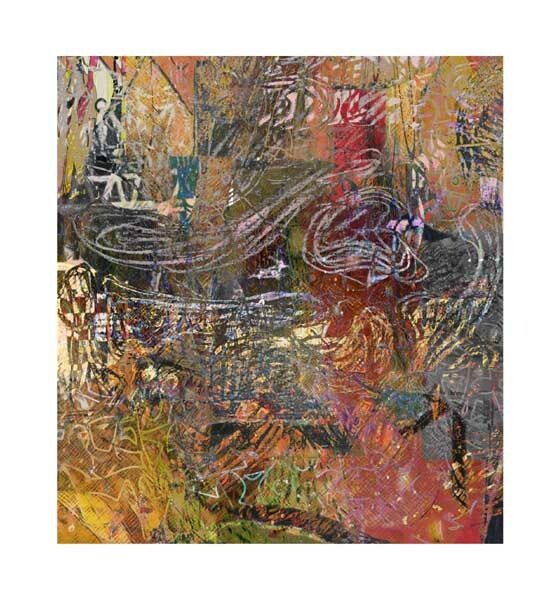 The combining of the two worlds of art on the computer is done using multiple layers viewed one layer on top of another layer. Each layer has it’s own identity effecting the whole finished artwork. All rendered original art work, lines, colors and forms, whether created outside the computer or on computer generate more artistic responses until the art work is completed. Every application is calculated response and is not a result of the subconscious mind. 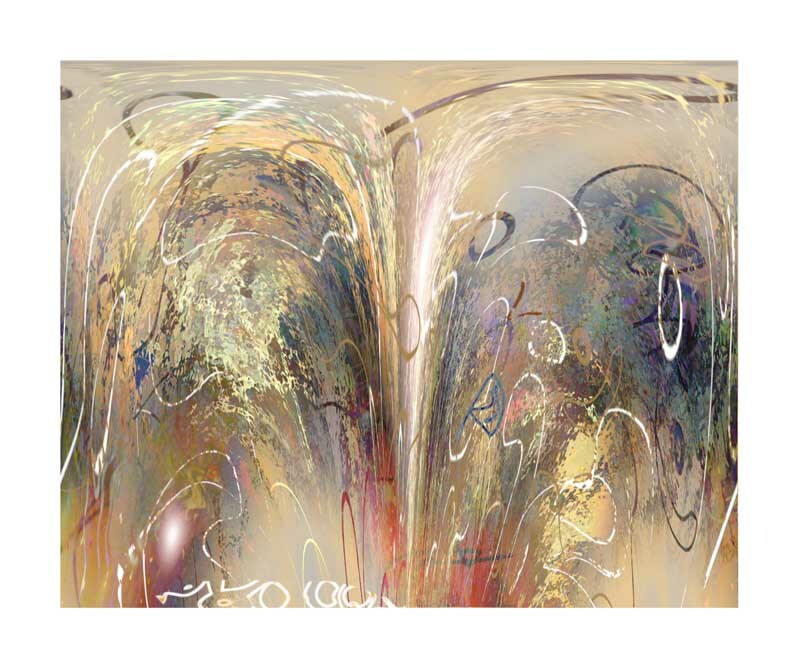 Be sure to see all Mark’s abstract art galleries by clicking the on the highlighted links below.